A lack of girls studying computer science at primary and secondary schools is a national concern that needs to be addressed to ensure that Australia can meet the demand for these careers in the future, according to a new report. The Female participation in school computing: reversing the trend report, commissioned by CSIRO’s Digital Careers education program with Intel Australia, identified social pressure, a lack of self-belief and the perception that computer science is not suited for girls, as key factors influencing young female students. The report found that while maths and science have had a strong mandatory curriculum from kindergarten ever since the 1960s, computer science has lacked this framework for engaging students throughout their schooling years. Digital Careers manager, Dr Karsten Schulz, said the STEM skills shortage in Australia has been widely publicised in recent months, featuring high on the political agenda. Questions have been raised as to whether Australia will be able to cope with the projected 100,000 new technology jobs that will be created over the next five years. In 2015, all education ministers across Australia endorsed a new mandatory national digital technologies curriculum from kindergarten to year eight. Diversity in technology is another issue raised, with only one in four IT graduates and fewer than one in 10 engineering graduates being women. The Government’s National Innovation and Science Agenda stated that “we need a concerted, national effort to overcome the cultural, institutional and organisational factors that discourage girls and women from studying STEM”. The study also suggests that initiatives linked to the school curriculum were more likely to be successful in normalising digital technologies subjects. It found that sustaining girls’ interest in computing, particularly over the key period of years seven and eight, when female participation begins to decline, is essential. Schulz added that addressing the preconceptions of parents, exposure to positive role models and programs designed specifically for girls were also key factors in keeping girls interested in computing subjects. “Hearing from successful females working in the field and being exposed to the different career options available in the industry will help young girls to consider computing subjects and professions,” Schulz said. In addition, the study found computing jobs are predicted to make up two thirds of all new jobs in STEM-related fields, stressing that it’s critical Australia addresses this gap with the current generation of students. Intel Australia managing director, Kate Burleigh, said it was shocking that in the 21st century only one in ten graduates from IT degrees in Australia are women and introducing activities like code clubs for girls, particularly in early-primary and late-secondary school when there is less social pressure, is a possible solution. “Technology underpins innovation in our economy and the jobs of the future are requiring higher and higher levels of digital literacy. “The opportunity here is for the new Digital Technologies Curriculum to be the circuit-breaker. 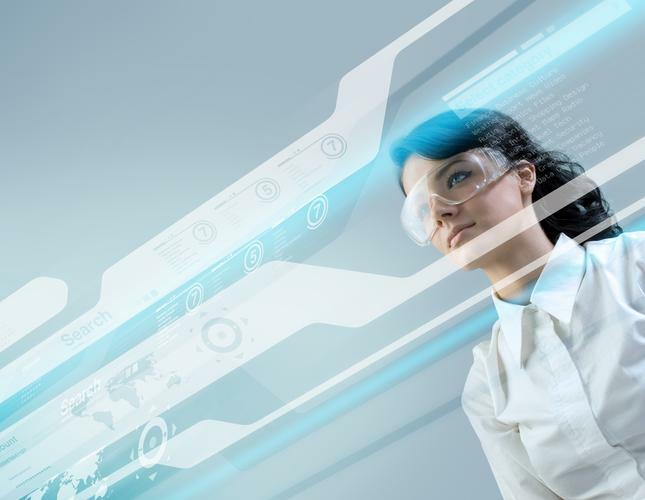 Over the next five years, Australia will need an extra 100,000 digital technologies workers, so it is vital that women and girls attain the skills required to meet this demand,” she said. What are the most desirable skills in technology?